Bill DeLuccia is a 20-year member of Surfrider and is leading the Sebastian Inlet Chapter's Ocean Friendly Gardens program and the Surfrider Club at West Shore High School. Q: Why and when did you get involved with the Surfrider Foundation? I first joined Surfrider as a member about twenty years ago. At the time, the closest chapter was not super active, and I really didn’t know how to get involved. 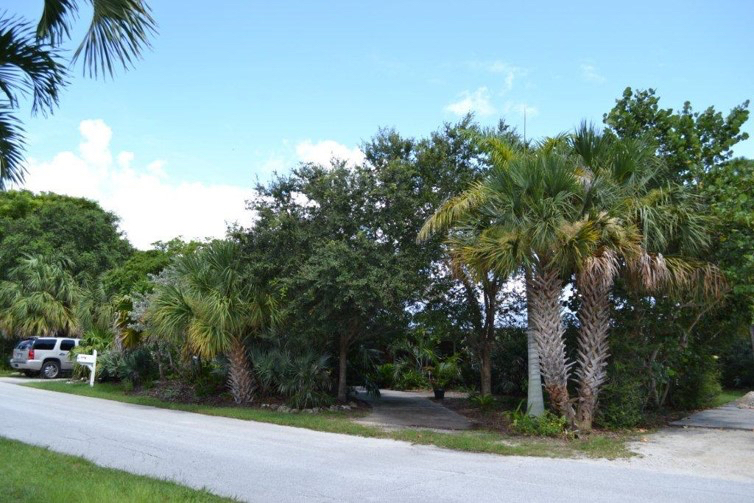 Subsequently, around 7 years ago, I was approached by the Sebastian Inlet Chapter to be their Ocean Friendly Gardens Coordinator as they knew I was an active member of the Florida Native Plant Society. Also, at the time I partnered with two other volunteers to run one of the first QUAD Surfrider clubs in the state at Indialantic Elementary where my kids went to school. Q: What are some local issues that are affecting your ocean, waves and beaches? The entire coast of Florida has so many pressures bearing down on them. On the Central East Coast, the main issues we are dealing with are water quality problems such as algae blooms from excess fertilizer loads and polluted runoff, single use plastic litter and its effects on marine life, sand re-nourishment projects that effect our nearshore reefs and beach access rights. Q: What Surfrider projects have you worked on? I have been fortunate enough to work with several of our small coastal towns on Ocean/Lagoon Friendly Gardens on public lands. 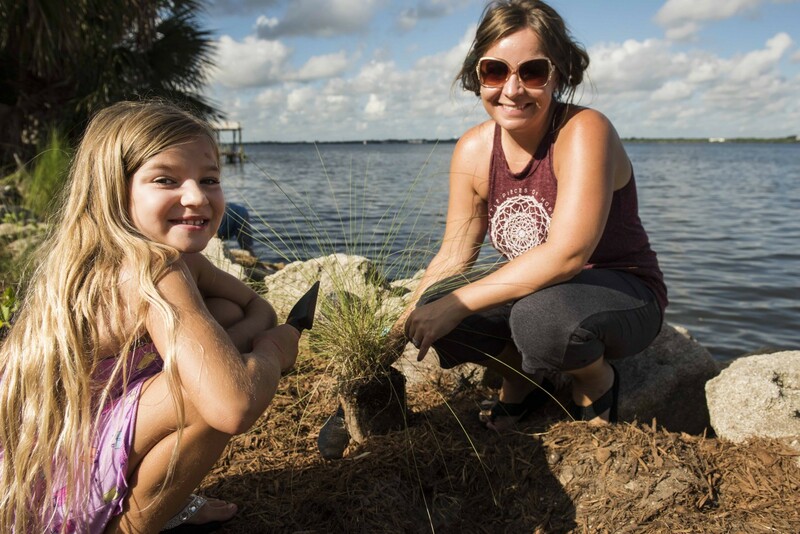 These projects help restore native plant communities which provide vital habitat to local wildlife and help support clean water in our Ocean and Indian River Lagoon. Additionally, I run the West Shore Junior/ Senior High Surfrider Club. Q: What has been the highlight of your Surfrider experience (i.e., campaign, program, victory)? The fact that I work with a great bunch of people in the Sebastian Inlet Chapter makes all the hard work enjoyable. Also, I always feel rewarded when I can give a native plant landscaping talk and help to educate others to convert their properties to a conservation-minded and beautiful Ocean Friendly Garden. Q: What is the most important thing you tell others about Surfrider? Joining and volunteering with Surfrider is one of the best ways to get involved to protect our beaches, ocean and our local Indian River Lagoon. Q: Why are you a Surfrider coastal defender? We all defend what we care deeply about. My family and I live on a thin barrier island bordered by the Indian River Lagoon to the west and the Atlantic Ocean to the east. We all enjoy surfing and spending time at the beach, as well as fly fishing, boating and swimming in the Lagoon. To me it comes down to one question: if we don’t stand up and protect these fragile marine ecosystems that we love, then who will? Want to get involved? Find a Surfrider chapter near you at Surfrider.org/chapters and support our coastal defenders at Surfrider.org/support-surfrider.